PM-in-waiting Imran Khan last week said that Pakistan and the US should strengthen their relations based on trust, amidst tensions in bilateral ties over Islamabad's support for terror groups. 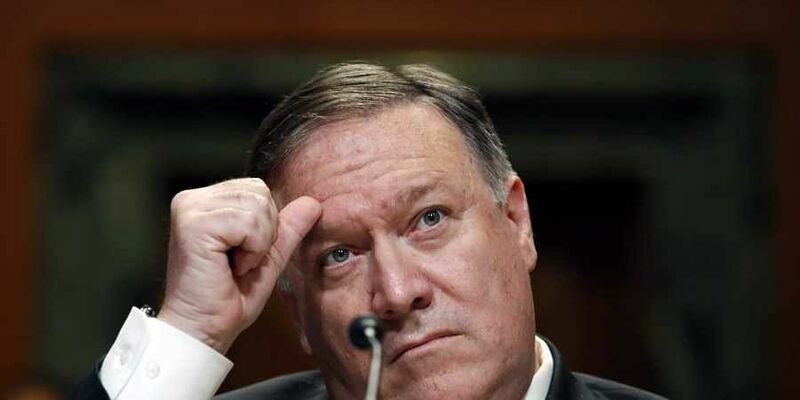 WASHINGTON: The US hopes to further strengthen ties with Pakistan in the years ahead and work with its people and government to advance shared goals of security, stability and prosperity in South Asia, Secretary of State Michael Pompeo has said. Wishing the people of Pakistan on the country's 72nd independence day today, Pompeo, in a statement, said for more than seven decades, the relationship between the US and Pakistan has "rested on the strong foundation of close ties between our two peoples."